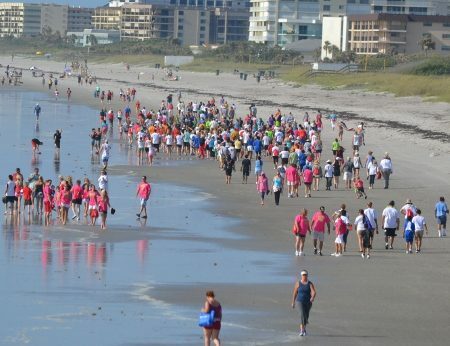 Cocoa Beach Kidney Walk. Brevard Times / File. COCOA BEACH, Florida - U.S. 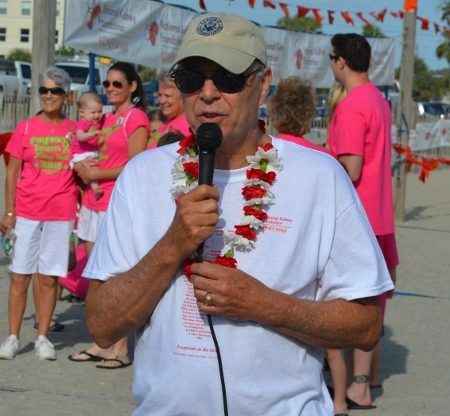 Congressman Bill Posey (R-Rockledge) will kick-off the 3rd Annual Cocoa Beach “Foot Prints in the Sand” Kidney Beach Walk presented by the National Kidney Foundation (NKF) of Florida as a tribute to organ donation. The walk will take place at 10:00 AM on Saturday, May 10th, 2014 at the Cocoa Beach Pier in Cocoa Beach Florida. The day’s activities will begin with a “Circle of Life” paddle- out, followed by a Zumba class on the beach to warm-up for the 5K “Footprints in the Sand” non-competitive kidney walk. The day’s events will conclude with a “Sand Castles of Hope” contest for kids of all ages. U.S. Congressman Bill Posey (R-FL). Brevard Times / File. To learn more about kidney disease and what you can do to help, please visit the National Kidney Foundation’s website www.kidney.org.